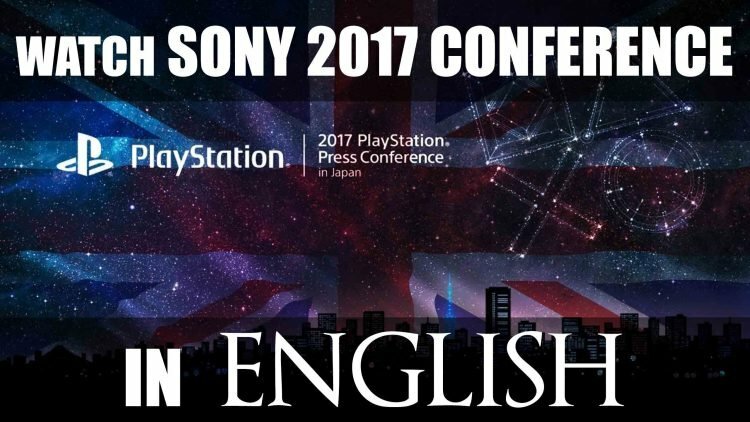 Recently, Sony Interactive Entertainment have announced that they will host their traditional press conference just before the 2017 Tokyo Game Show, and will livestream the event in both Japanese and in English. Watch Sony PlayStation Press Conference LIVE! A press conference of this scale is considered the Japanese counterpart to E3, what with the plethora of new announcements, gameplay and trailers which are normally focused on Japanese PlayStation games. If you want to keep up with the 2017 Tokyo Game Show, follow TGS 2017! Also, if you’d like a sneak peak of what games to expect from TGS 2017, check out Sword Art Online: Fatal Bullet and Code Vein!